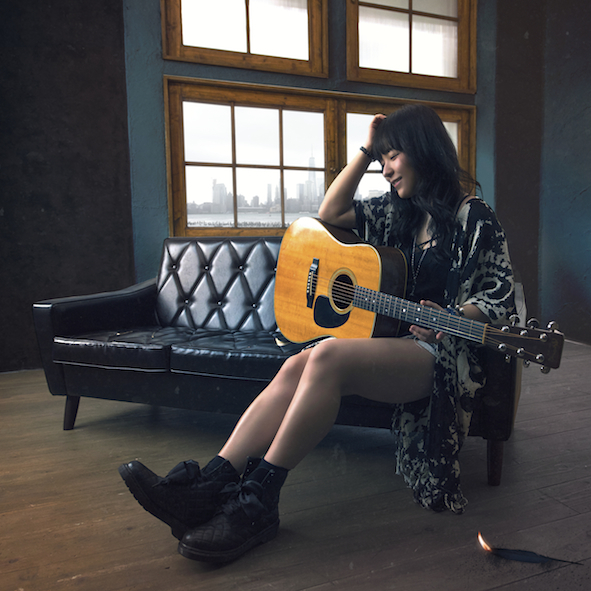 Her powerful voice, various genres of music, and unique and soulful lyrics attracts people of all ages and so many musicians. She also accompanies herself on instruments: mainly piano and guitar and occasionally bass and percussion. cool analog synthesizers. Influenced by her parents, she is particularly interested in the the 60’s & 70’s British Music and Progressive Rock. David Bowie was the first love. She started writing songs at the very early stage of her life; at the age of five, she was already writing gloomy songs in minor. In 2011, her debut album “KISS AND FLY” was released. It won “The 4th CD Shop Awards (2012)” for the best album in Kanto region, “Kanto Block Award”. Movies(“Mango and The Red Wheelchair”2015／”Detective Conan:The Eleventh Striker”2012 -as a singer) and TV program(YTV “Cune!”). Her 3rd album, which was self-produced for the first time, “OPEN WORLD” released on May 11th 2016. 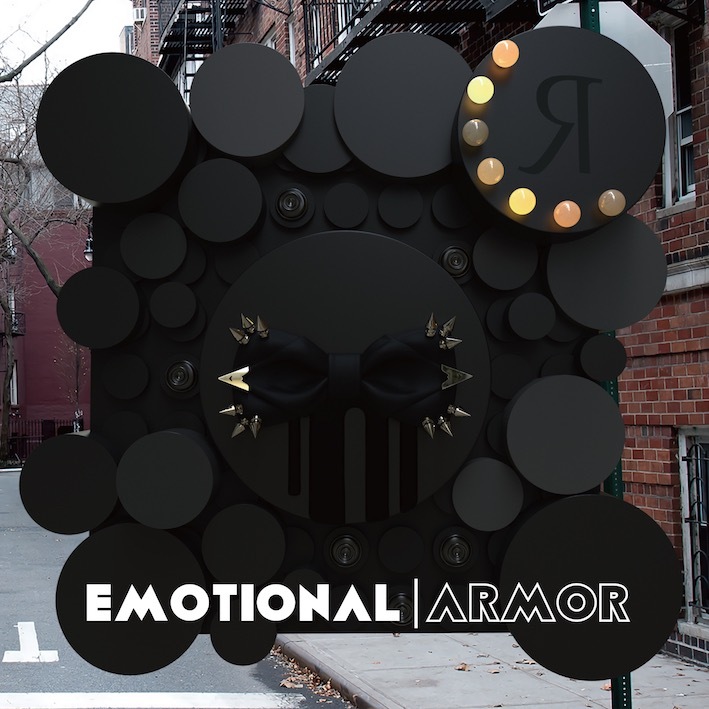 On September 19th 2018, her new album “Emotional Armor” (all self-produced) is out. To all the music lovers out there,Please come and see her rock the show. Please fill out the online form below and submit. ※Marked items are required. We cannot guarantee a rapid response or a reply in all cases.